The Serrano Ham Gran Reserva is selected from a variety of white pigs that are raised in battery and in the wild pastures of Jabugo, in the province of Huelva (Andalusia) with a seasoning over 15 months. 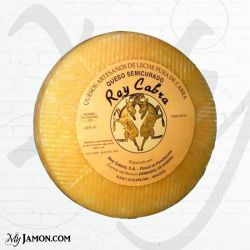 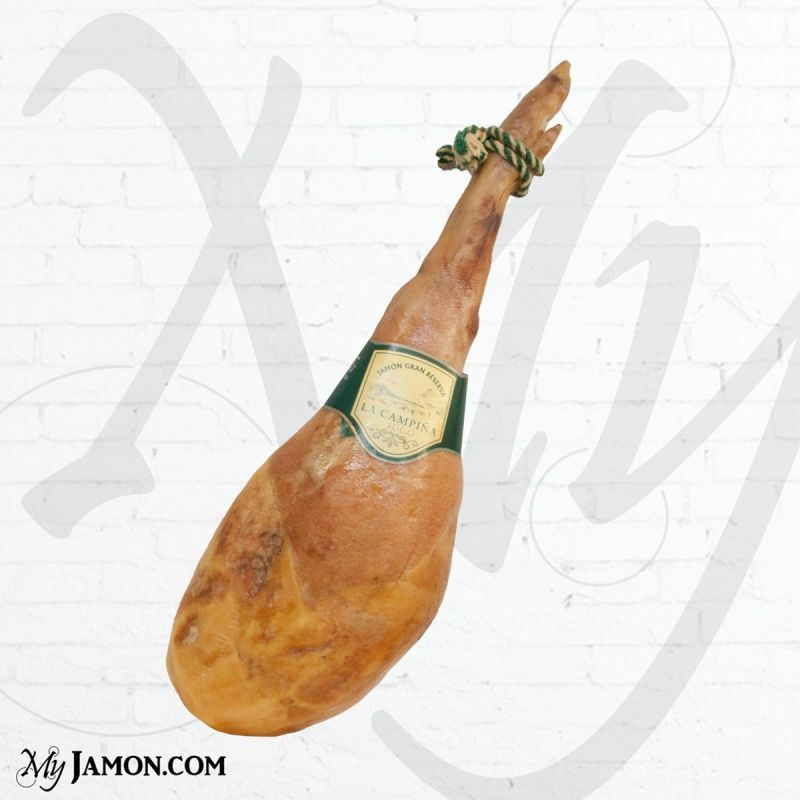 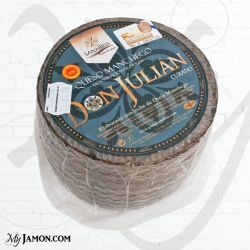 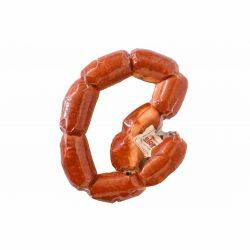 Gran Reserva La Campiña Serrano ham comes with a light red structure, tender and tasty. 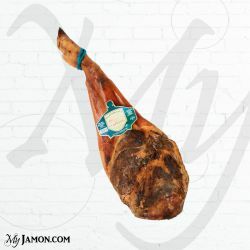 These hams can get a quality close to the Iberian ham thanks to the care and careful seasoning received.